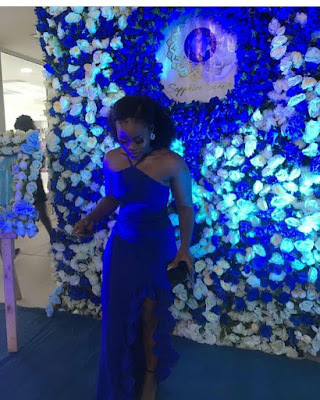 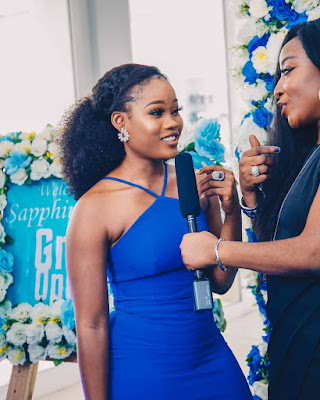 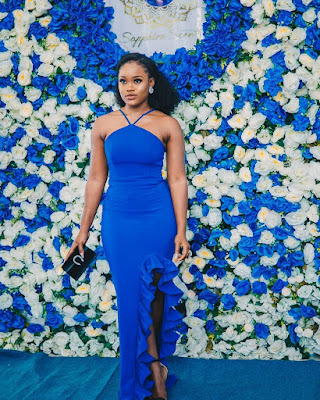 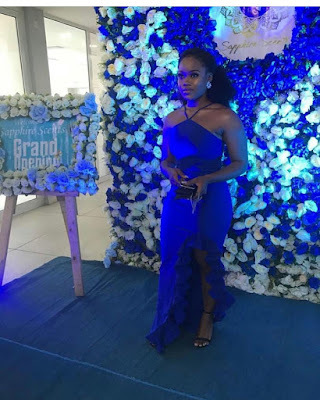 #BBNaija's Ceec stunning in blue as she's unveiled as Sapphire scents brand ambassador.. 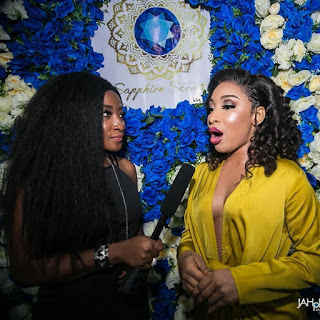 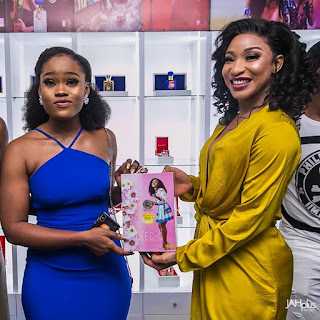 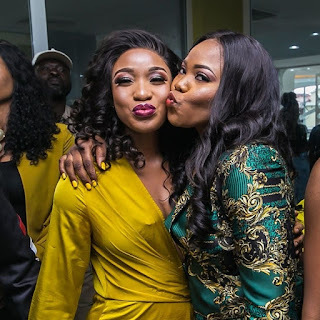 The gorgeous Miss Cynthia Nwadiora was all shades of class as stepped out to her unveiling as the brand ambassador for luxury perfume and fragrances brand Sapphire scents. 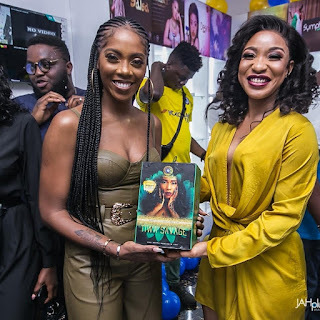 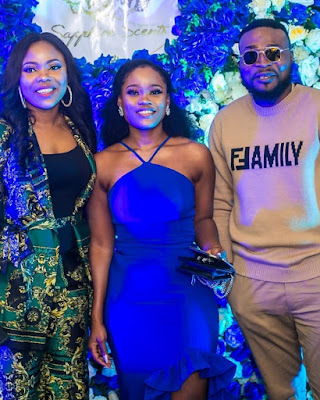 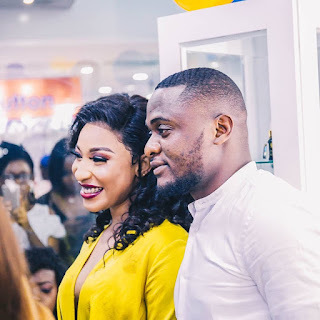 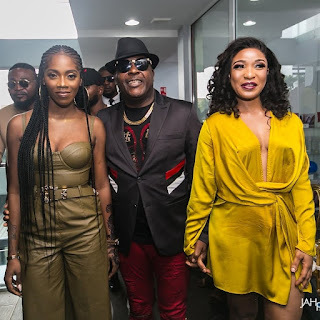 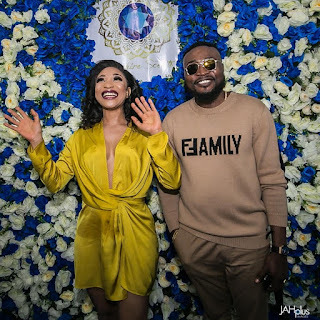 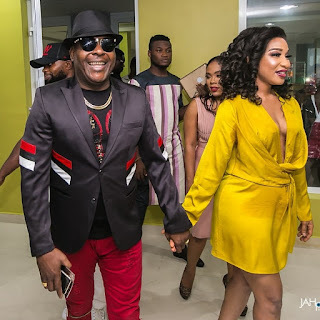 She chose this stunning Fablane by derin number as she was joined loads of celebrities like Tiwa Savage,Sir Shina Peters,Tonto Dikeh,Ubi Franklin,Teni entertainer, Fellow big brother stars Koko,Kemen,Vandora and may others at the event which also doubled as the flagship store opening of the brand in Lekki Lagos..